It’s almost Halloween which means… It’s time for some pumpkin carving! But let’s face it, pumpkin carving is not exactly the easiest of activities! Hollowing out a pumpkin takes a LOT of time and effort so if you’re pushed for time this year but still want to embrace the pumpkin carving tradition, we have the perfect alternative! 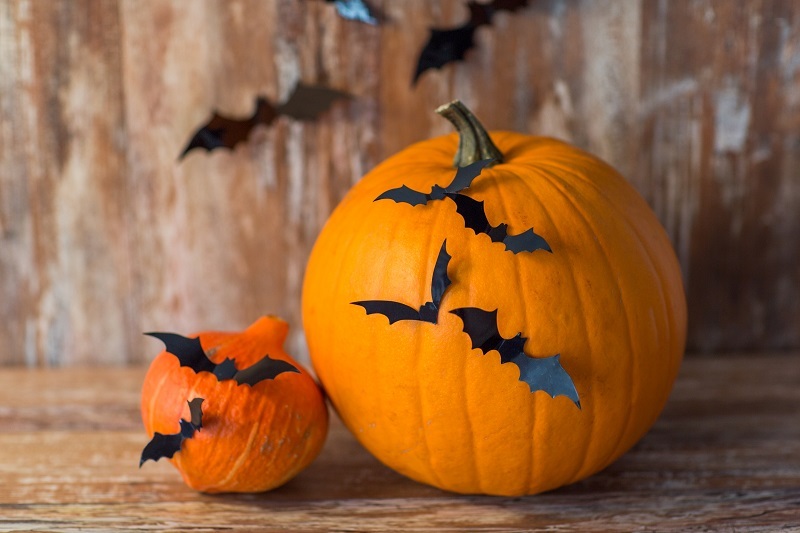 Have a go at this quick and easy no-carve pumpkin idea and you’ll end up with a brilliant bat pumpkin with minimal effort required! Draw a few different sized bats onto black cardboard. Stick them onto your pumpkin with a VELCRO® Brand Sticky Back Coin. Use it to decorate your porch/home for Halloween! Let us know if you have a go at this pumpkin idea for Halloween by tagging us in a pic on Instagram! We’re @VELCROBRAND! 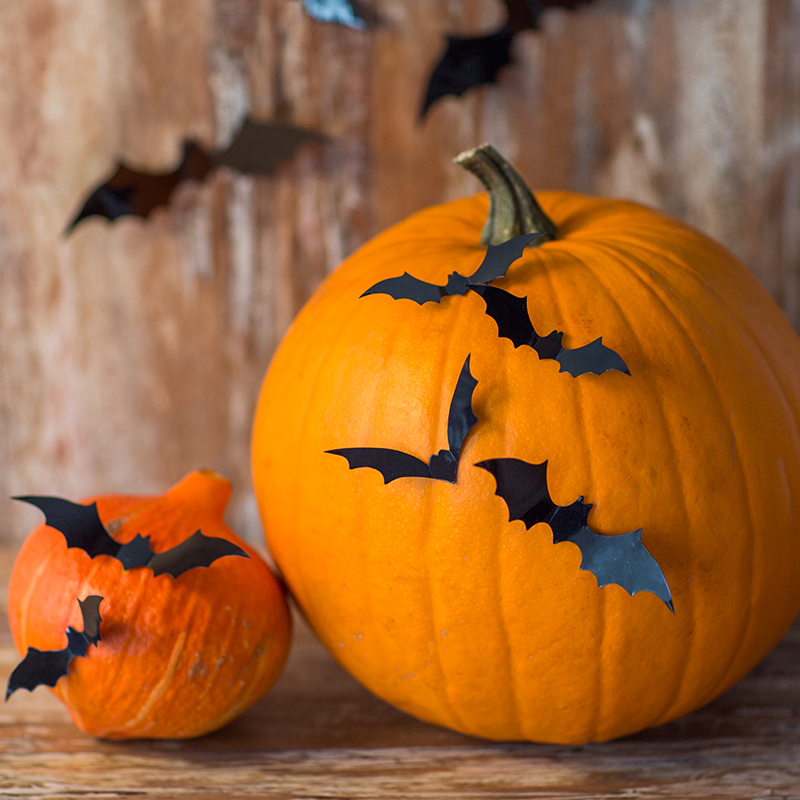 And for more crafty Halloween ideas, stay on our blog!